November 27 was #Giving Tuesday, a global day of giving and the day we kicked off our annual appeal. You will be receiving a letter and a printed copy of our 2017 Annual Report in the mail. Again, this year we are asking for your support to offer additional membership scholarships that remove barriers for lower-income residents to be part of the Village. We are also asking you to help cover the rent for the Village "Home" including space for our social, cultural, educational and health/wellness programs. In 2013 we received a grant that allowed us to rent space at St. Paul’s Parish for our office and programming activities. This designated funding will run out in March of 2019. 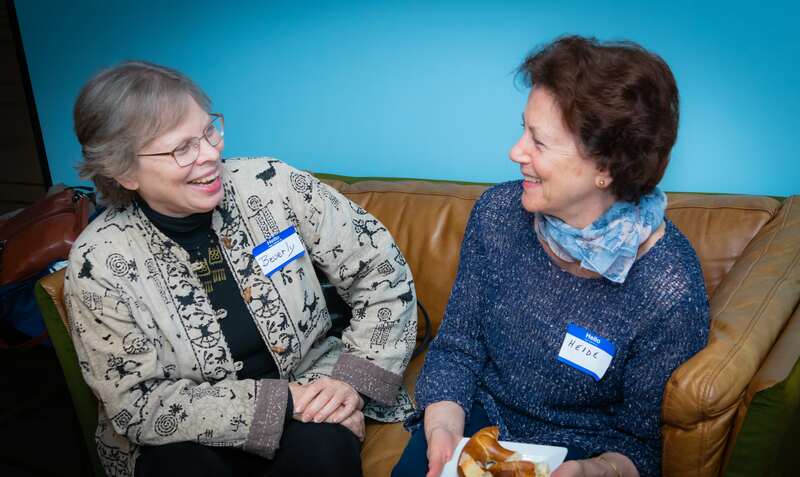 We all know the value of creating strong community ties that are the basis of our Village and the value of having a convenient and easily accessible gathering place for programs and classes. I invite you to support the Village and participate by making a gift. To donate via our website: www.fbwevillage.org, simply click on the Donate tab and use the Annual Appeal button. Checks should be made out to Foggy Bottom West End Village, Inc. marked in the memo line for the 2018 Annual Appeal and mailed to FBWE Village, 2430 K Street NW, Washington, DC 20037. Please note that the Village is an IRS designated 501(c)(3) charitable organization so all donations are tax-deductible to the full extent provided by law. As always, thank you for your continuous support and generosity. The FBWE Village staff, members, and volunteers are working closely with retained grant consultants, Double R Productions, and Young Marketing Consulting, as well as Selfhelp, the producer of a Virtual Senior Center based in Flushing, New York. The grant is divided into two programming components each with clear performance standards and separate budgets. Read more. We have more than 230 events a year, from exercise classes and educational programs to happy hours. Click here to see your friends enjoying Village events. Put yourself in the picture by signing up for one of our upcoming events below. 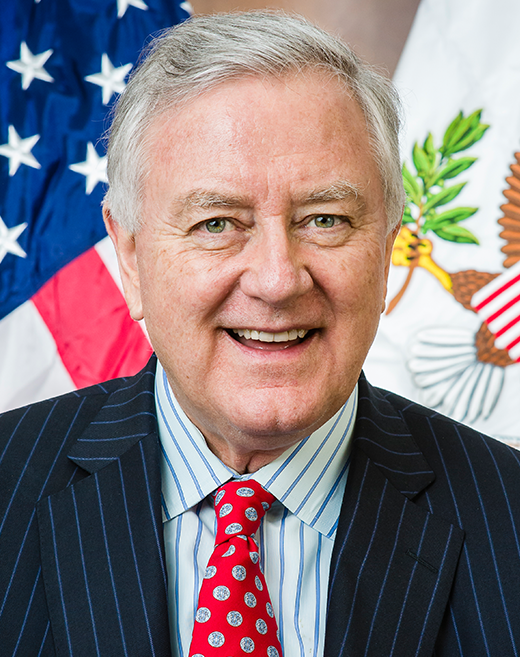 Larry Pressler joined the Village, along with his wife Harriet, in June. Larry is a native of South Dakota, a state he represented for two terms in the U.S. House of Representatives and for three terms in the Senate between 1975 and 1997. Larry and Harriet have one child, Laura, who lives in Massachusetts with their four grandchildren. They frequently visit the grandchildren in Newburyport, Massachusetts. Harriet Pressler has been a longtime Washington, D.C., Realtor and remains very active on the real estate scene. Among many other distinctions, Larry was the first Vietnam veteran to be elected to the U.S. Senate. He graduated from the University of South Dakota. Then, he interrupted his Rhodes Scholarship in Oxford to enlist in the U.S. Army. He served two combat tours in Vietnam. Larry went on to earn degrees from Harvard Law School and Harvard’s Kennedy School of Government. He is the author of four books, most recently last year’s “Neighbors in Arms: An American Senator’s Quest for Disarmament in a Nuclear Subcontinent.” During his three terms in the U.S. Senate, he was the author of much legislation including the Telecommunications Act of 1996 and the famous “Pressler Amendment” regarding nuclear nonproliferation. Larry is currently a Board Member for Rising Star Outreach, which operates leprosy-related clinics across India. In his spare time, Larry enjoys going to music concerts with Harriet. They joined the Village to make new friends. 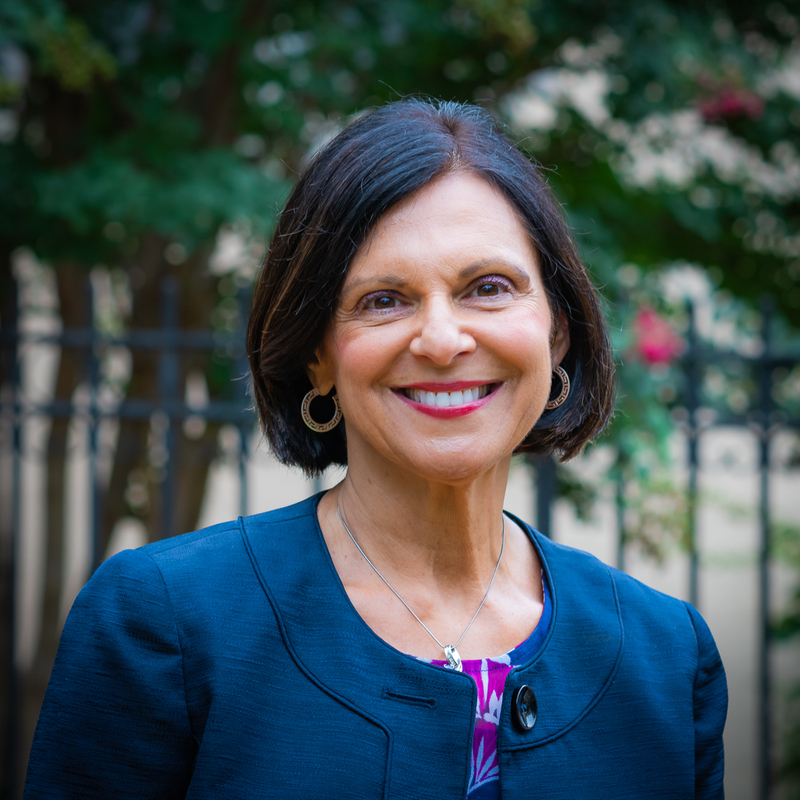 Leigh Sempeles has served as our Executive Director since March 2017. Leigh has more than 20 years of corporate experience in the online information industry and a nonprofit background running a large social services organization in Montgomery County, Ohio serving homeless men, women and children. 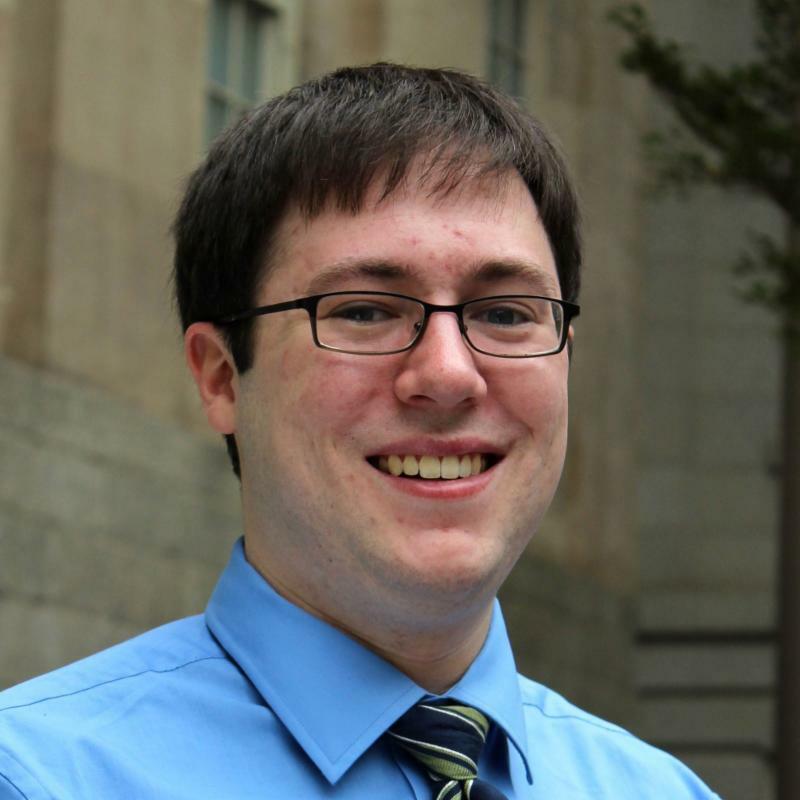 Welcome Peter Sacco, our senior program specialist, who is a 2015 graduate of George Washington University. He served as an Advisory Neighborhood Commissioner in Foggy Bottom before becoming the executive director of ANCs 2A, 2B, and 2E. He previously served on our Village board. Mondays and Wednesdays from 10 am to 2 pm. We're here to help. Drop by or make an appointment.